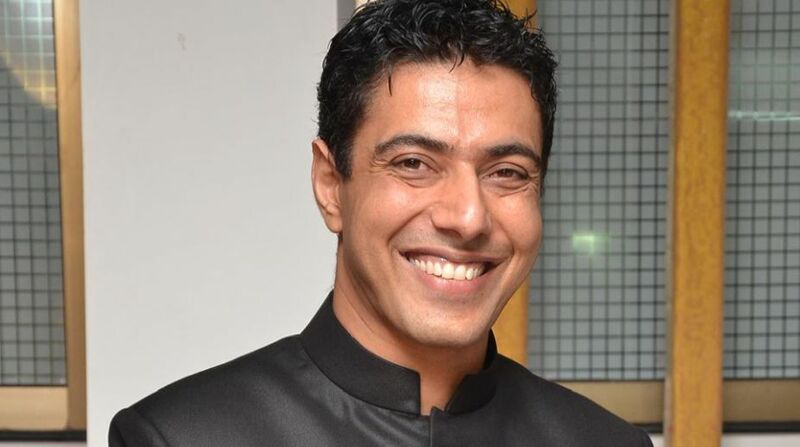 In the recently-held 7th Indian Restaurant Congress 2017 in the Capital, one of the country’s renowned celebrity chefs Ranveer Brar spoke his heart out ~ on his extraordinary culinary journey, food culture in India and much more ~ on the sidelines of this event. This two-day convention witnessed speakers from across different spheres of restaurants and food industry and its theme was “experience”. Among the many renowned restaurateurs, chefs and industry leaders were Ranveer Brar, Unnat Varma (MD, Pizza Hut ~ India sub-continent), Ashish Kapur (founder and director, Moods Hospitality Pvt Ltd), Sameer Bhasin (CEO, Barbeque Nation) and Varun Tuli (director, Yum Yum Cha), to name a few. Highlights from the congregation include the sessions that focused on every single aspect that helps in building a restaurant experience such as food trends, the new law in food game and innovation. What do you have to say about this eventful convention that is in its seventh year now? Some event properties get created and one knows they are going to last for a long time. Indian Restaurant Congress is one such property and its beauty is to create a platform to bring in the whole food eco system together, from the supplier, moderator, to the consumers and that for me is the success of the property. How did you get into this profession? Were there any challenges? My culinary journey started from the beautiful city Lucknow, which is famous for its delicious cuisine. I started cooking at a very young age in the streets of Lucknow, when I was merely 15-yearsold. My parents initially did not agree to me cooking but they eventually gave in and supported me. From the streets of Lucknow, I went to a hotel school and from there I did more studies and work and eventually went on to become India’s youngest executive chef at the age of 25. There was no turning back after that. The inspiration to get into this field essentially was the city. I am a chef because of Lucknow and not because of my mother’s or grandmother’s food. Besides being a phenomenal chef, you are also a TV host and restaurateur, and there are many more feathers attached to your cap. From where do you get that persistent motivation? The opportunity to do something new every time keeps me motivated. Only in this profession there is an immense scope of creativity and enormous opportunities to keep trying something new every time. I truly relish that creative space. What do you have to say about the current food culture in India? Do you think we are focusing more on being healthy? Well, the definition of health has changed altogether. Earlier we had a different perspective of being healthy wherein people used to say don’t eat this and don’t eat that. There were many restrictions. However, now people say ”eat everything but in moderation”. That is what has changed, according to me. What according to you is the reason behind more successful chefs being men? Do you think women aren’t taking much interest in this profession as opposed to men? (Laughs). Well, when I entered this profession, it was, in fact, a men-driven system. But with the changing times, it has now become a fairly equal opportunity system. Interestingly, five years from now you would see a lot of equal opportunities. The eco-system is changing and today’s young lady chefs will be tomorrow’s celebrity chefs. Besides cooking, what else do you enjoy doing? I really love to paint. And also, I get immense joy from sculpting. What message would you like to convey to our readers? As a country, it is very important for us to endorse, absorb and stand behind everything Indian and by that I mean, our food, culture, grains and ingredients. While the West has always been the best, it is now time for us to be the best in everything. Even when we go abroad, let’s talk about our food.